A lot of people say that a raw vegan diet is too expensive or too complicated. Well, it might look like that to a beginner, but once you get a little more experienced, discover your staples and learn how to shop and stock your pantry, it becomes easy. Just stick to fresh produce and simple recipes, and you’ll be succeeding on this lifestyle in no time. 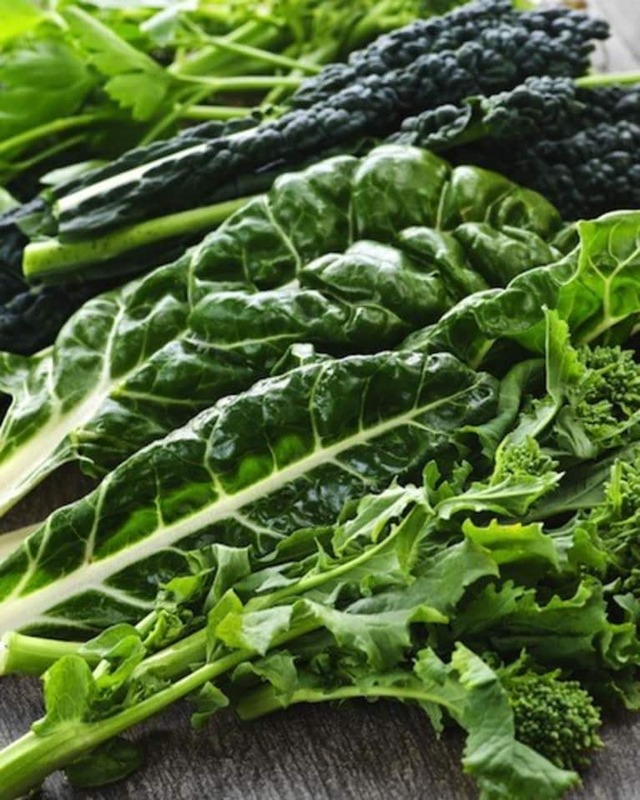 Dark leafy greens are a great source of minerals, nutrients, enzymes and antioxidants. 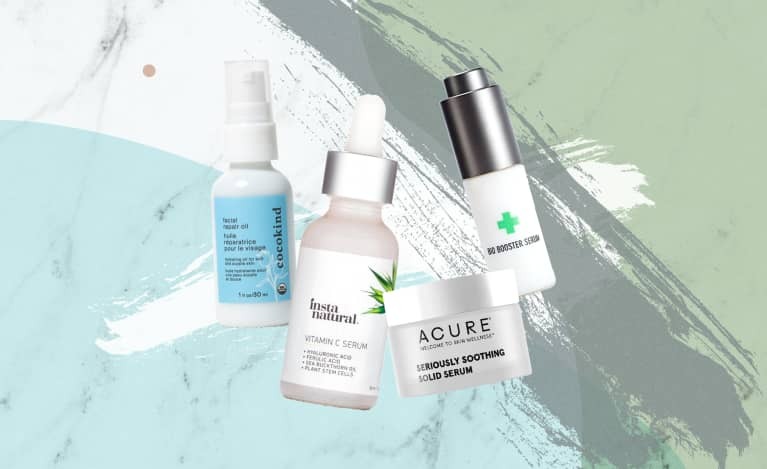 They're super alkalizing, meaning that they'll help balance your body pH levels. 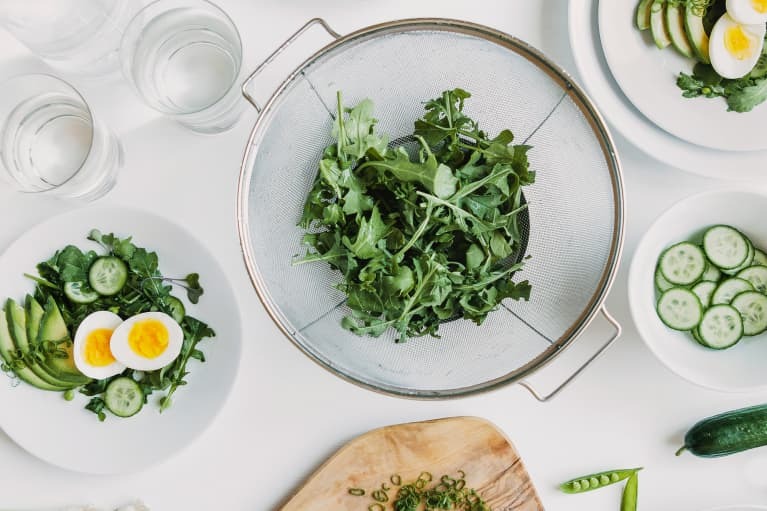 Processed foods, meat, dairy, oils and sugars produce acidic waste in your body, and if you don't counteract it with alkalizing foods like kale, your body will leach calcium, magnesium and other alkaline minerals from your bones. I’m pretty sure you want to have healthy bones and tissues, so greens are your friends! Kale is one of the most nutritious and accessible leafy greens. Use it in your salads and green smoothies! Bananas are amazing fast food; they even come pre-packaged in biodegradable packaging! This amazing fruit is a potassium superfood, and therefore helps keep your heart, nervous system and muscles healthy. 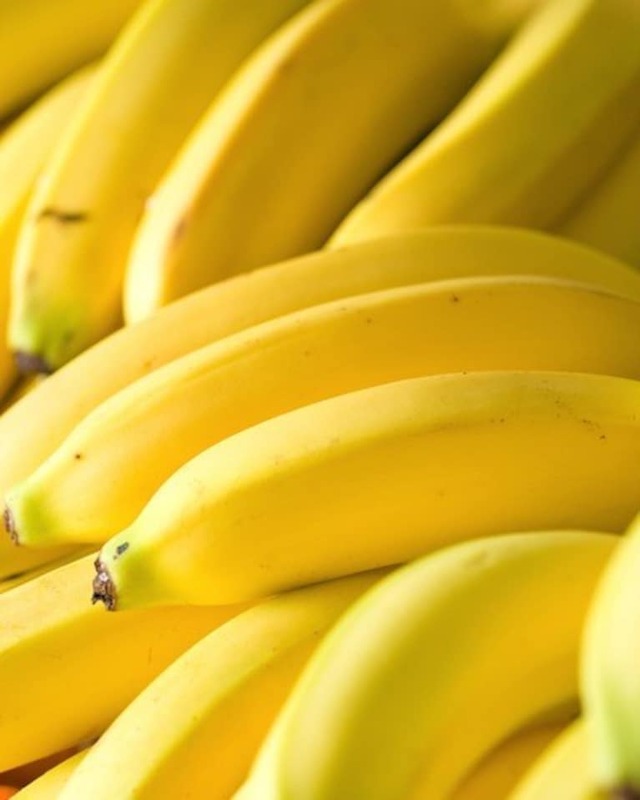 It's also rich in vitamins B-6 and C.
Bananas are one of the healthiest ways to sweeten your smoothies, puddings, cereal and other sweet treats. 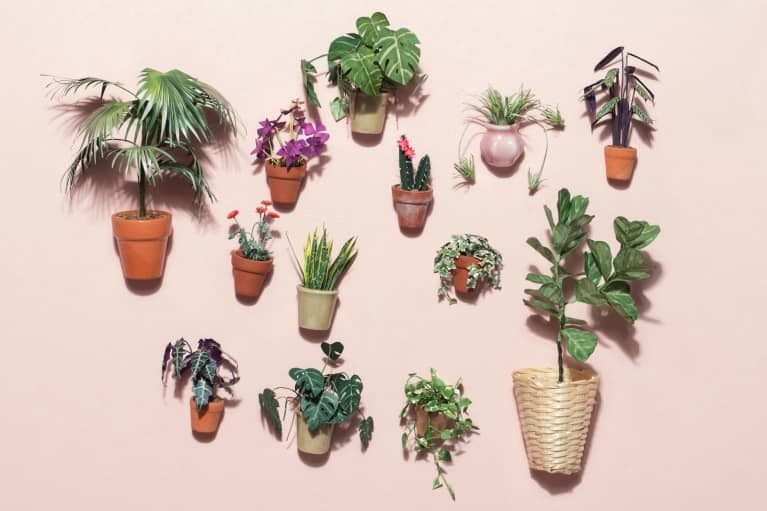 They have plenty of fiber and other nutrients, meaning they don't spike the blood sugar as much as refined sugars do. Chia seeds are incredibly versatile and nutritious. Their high omega-3 content helps reduce inflammation, enhance cognitive performance and reduce high cholesterol. 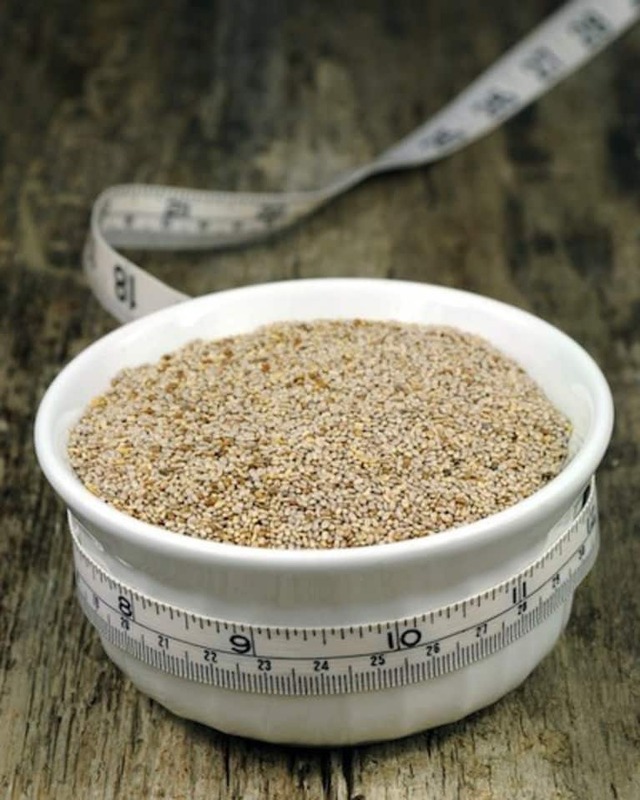 Water-soluble fiber in chia seeds assists in removing toxins, regulating bowel function and blood sugar levels. On top of that, these super seeds are packed with antioxidants, calcium, magnesium and manganese. Add chia seeds to your smoothies, cereals or use them to make a pudding! Who doesn’t love ripe tomatoes? They are a great addition to any savory dish. 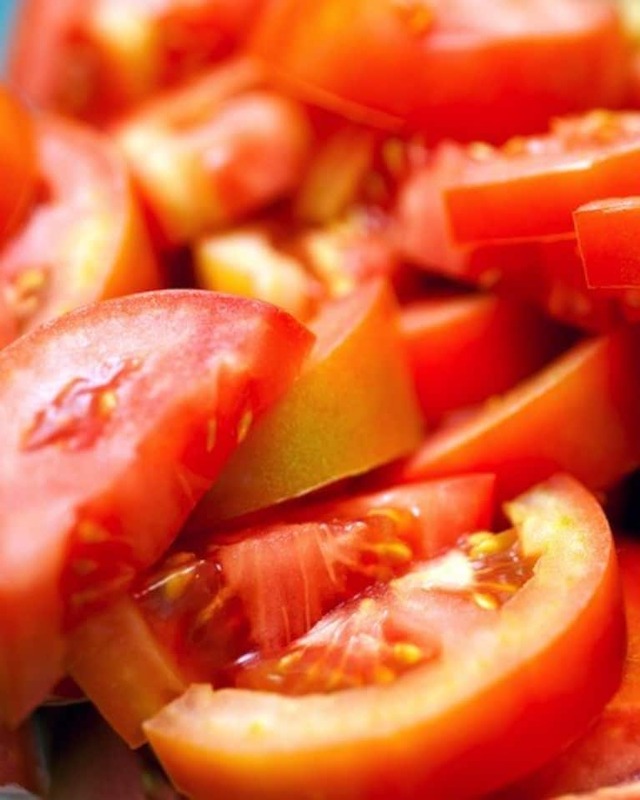 Add tomatoes to salads, sauces, dressings and raw gazpacho soup. These non-sugary fruits are an amazing source of potassium, folate, vitamins A, C and K. They're low in calories but are very filling due to their high water and fiber content. Berries are vitamin and antioxidant powerhouses! They taste great, are low in calories, and thus make a perfect food for weight loss. Enjoy fresh strawberries, raspberries, blueberries, gooseberries, blackberries and cranberries when they’re in season. For the rest of the year, use frozen ones. Frozen berries are a great addition to your smoothies and raw desserts! An apple a day keeps the doctor away! We all know this phrase, and there’s truth to it. 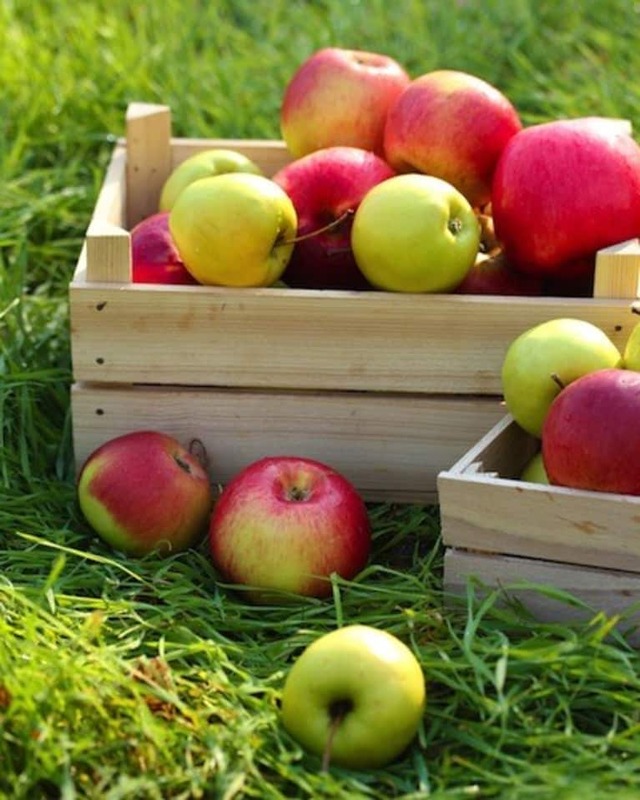 Water soluble fiber abundant in apples helps detoxify your bowels and keep you regular. 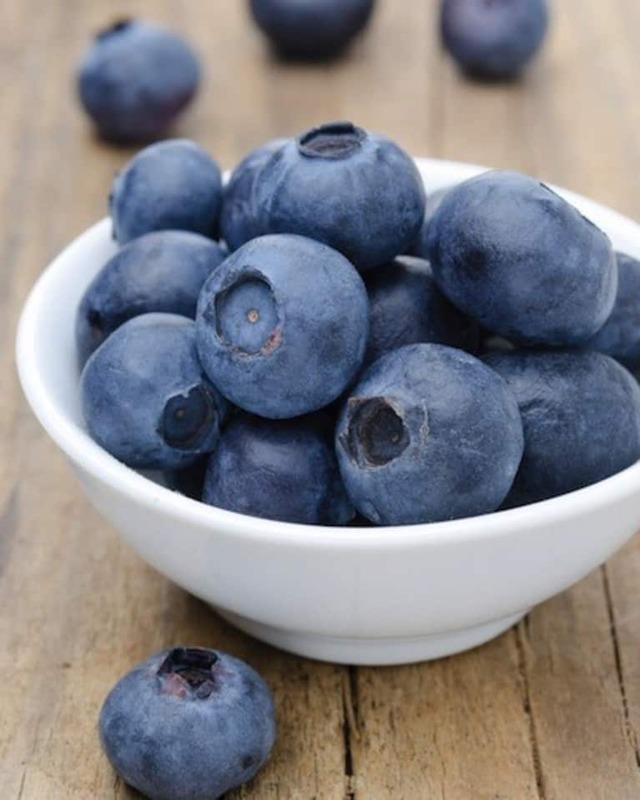 High vitamin and mineral content makes this fruit a perfect supplement to your diet. Apples are delicious, cheap and easy to get. Not all fats were created equal! While it’s better to avoid refined oils, we still need some fat in our diet to sustain healthy bodily functions. 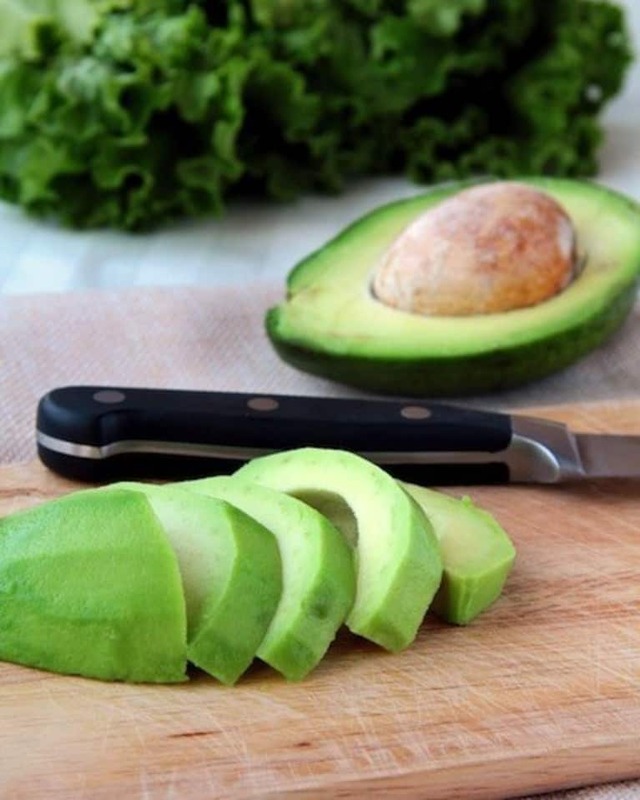 Avocados are one of the best sources of healthy monounsaturated fat. Put some avocado into your salad (it goes very well with tomatoes! ), raw soup, salad dressing or guacamole! Start your day with warm lemon water. 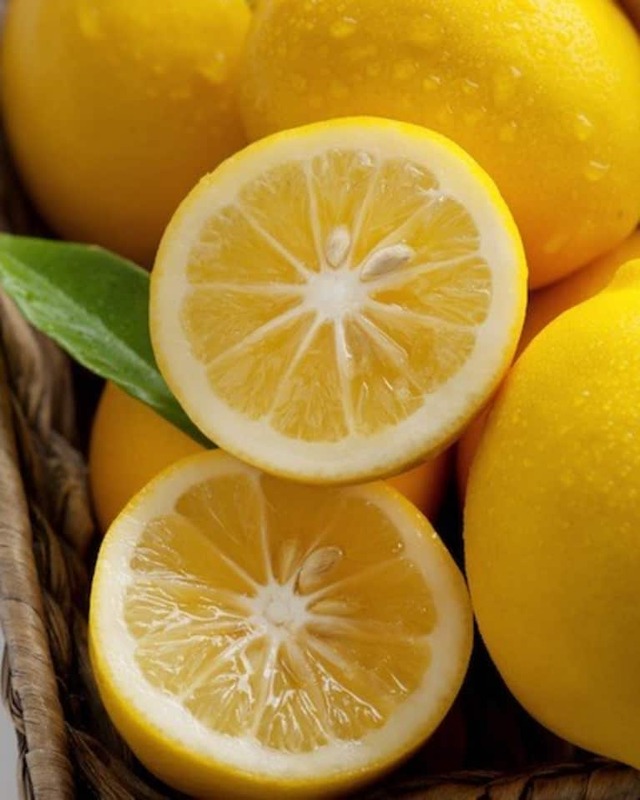 Simply squeeze some lemon juice into a glass of warm water and drink it first thing in the morning. It will help you cleanse your liver and bowels. Lemon is very alkalizing, therefore helps you balance the body pH. It also aids in digestion, helps boost the immune system, is high in vitamin C, citric acid, calcium and magnesium. 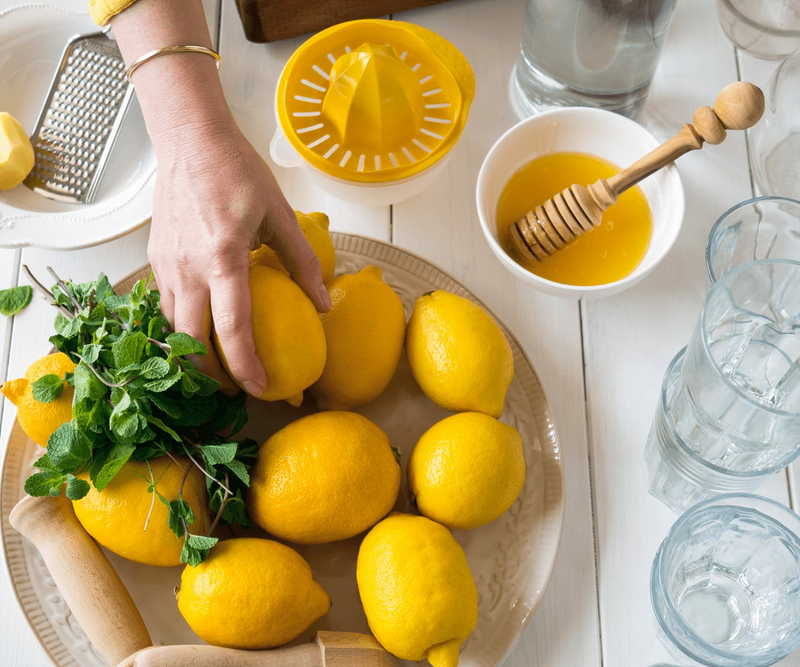 A squeeze of lemon juice goes a long way: add some to your salads, raw soups and dressings. It will add and balance flavor. Well, if you want to be healthy, you must ditch all artificial food flavorings and chemical-laden seasonings. 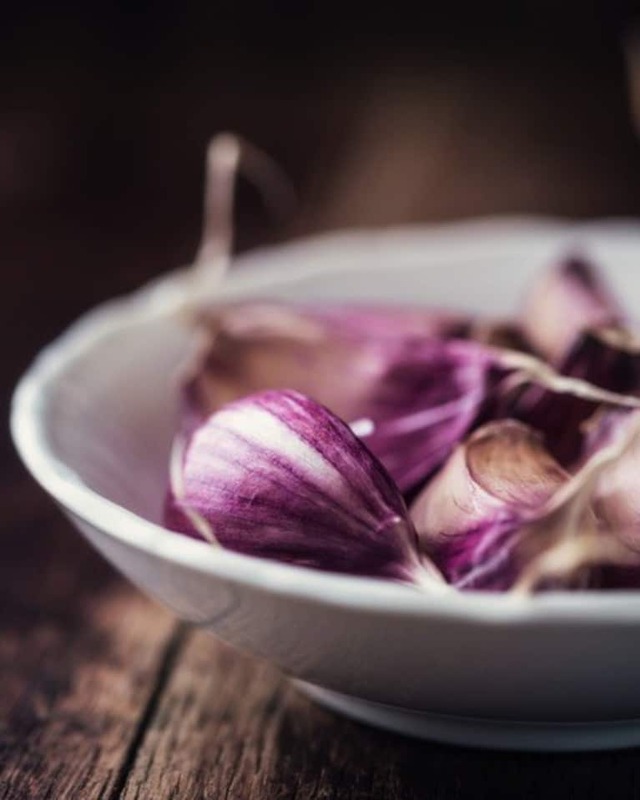 The best way to season your food is by using a powerful bulb like garlic! It can give amazing flavor to salads, dressings, soups and other raw dishes. Garlic boosts immune system function, fights illnesses and kills bad bacteria. 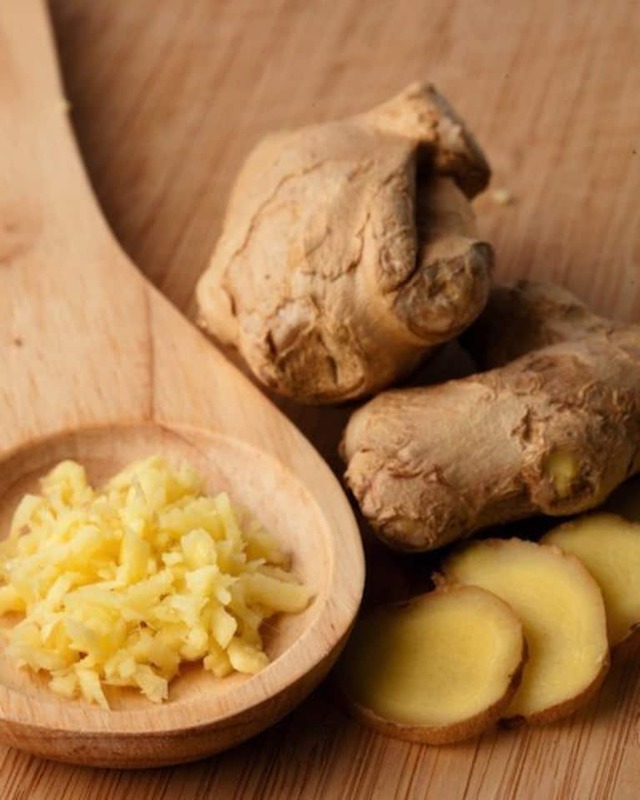 Another powerful and healthy way to punch up the flavor profile of raw meals is to add fresh ginger. Like garlic, it can take your salads, dressings, soups and other raw dishes to another level. Ginger reduces inflammation, aids in digestion and alleviates high blood pressure.